﻿ Mama J's Corner, Lombok | FROM $38 - SAVE ON AGODA! "Perfect location to enjoy the island!" Have a question for Mama J's Corner? 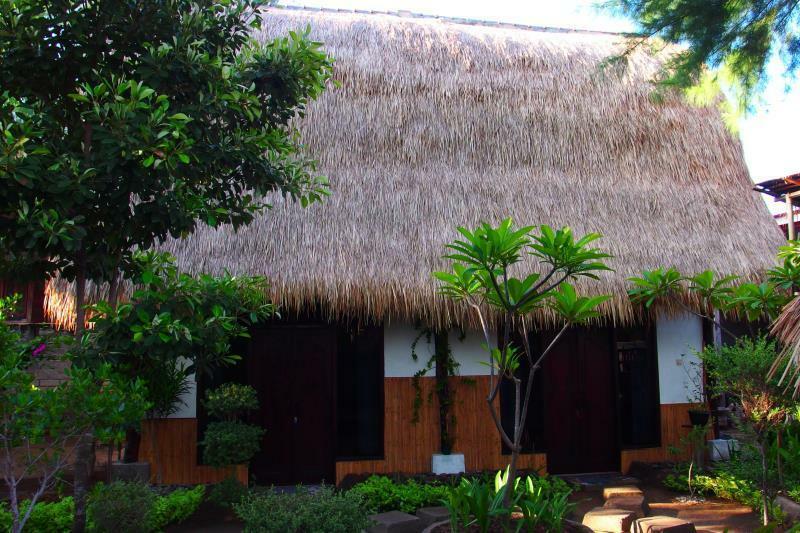 When visiting Lombok, you'll feel right at home at Mama J's Corner, which offers quality accommodation and great service. Set 1km from the excitement of the city, this 3-star hotel commands an excellent location and provides access to the city's biggest attractions. With its convenient location, the hotel offers easy access to the city's must-see destinations. 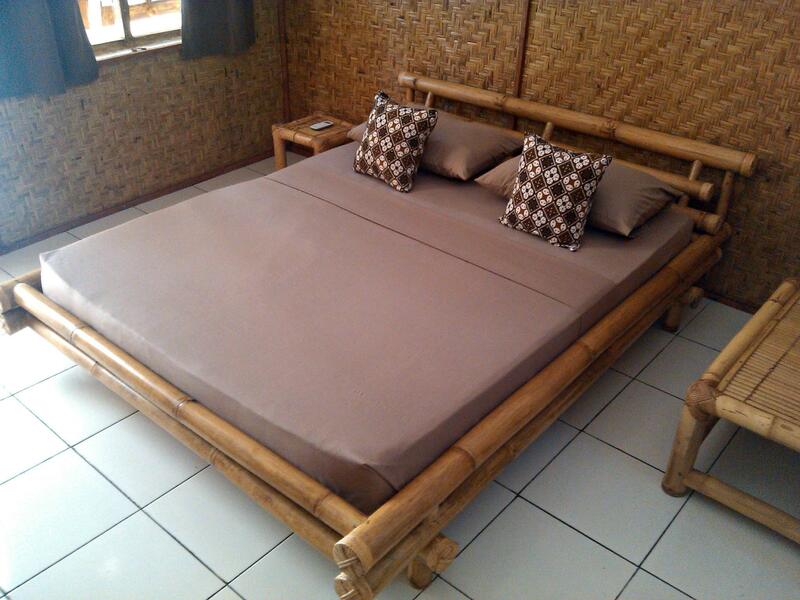 Mama J's Corner also offers many facilities to enrich your stay in Lombok. This hotel offers numerous on-site facilities to satisfy even the most discerning guest. Guests can choose from 2 rooms, all of which exude an atmosphere of total peace and harmony. Throughout the day you can enjoy the relaxing atmosphere of the snorkeling, surfing lessons, diving, fishing, massage. Discover an engaging blend of professional service and a wide array of features at Mama J's Corner. Our hosts were so kind and thoughtful. Perfect location to enjoy the island! 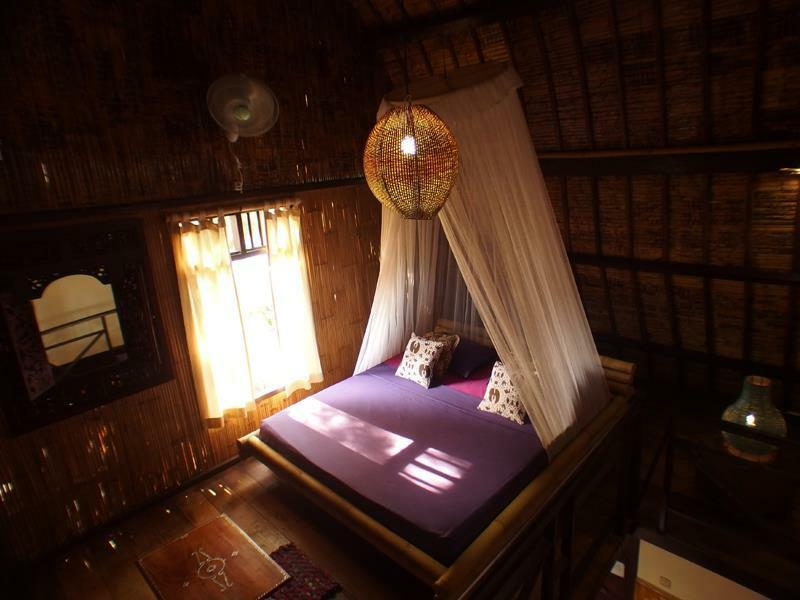 My stay in Mama J was the most memorable throughout my whole stay in Gili (I also stayed in some other accommodation just to see what the other accommodations had to offer). I honestly feel that Mama J is under-charging for their accommodation. You get a 2 floor accommodation (with the living room and washroom located on the ground floor and the bedroom on the top floor which has a window that opens up to the street below.) Tamara the host was EXTREMELY friendly and went out of her way to make sure we had everything that we needed. The breakfast that she prepared for us was magnifique! Inside the accomodation, you will notice a lot of attention to details such as orchids being placed in the bath area, wash area and in the bedroom, and even floral scented pouches placed with the towel to ensure the towels provided has a very lovely floral scent. The bedsheet and pillow cases all had floral scent as well, which was a very delightful feeling after coming back from a hot and dirty day around the island. As for the location, it is just one street away from the main busy street of Gili therefore, less noisy which to me, is a good thing and still close enough to just walk a few steps back to the main street. I definitely recommend this place to anyone!